LOCAL acts foreshadow new releases. Above: Peruw at work. Source: Facebook. 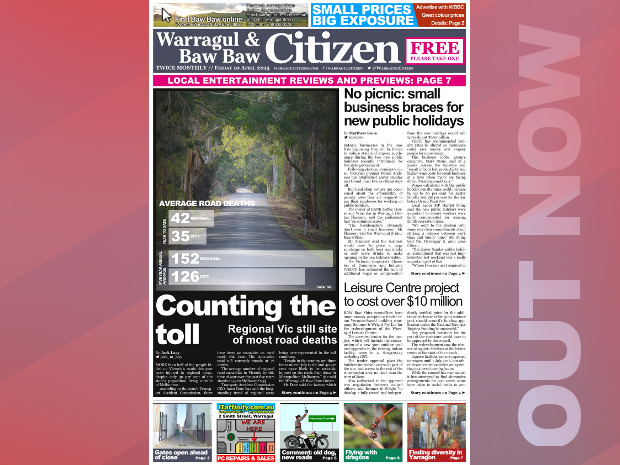 First published in the 10 April 2015 edition of the Warragul & Baw Baw Citizen. Available now from retailers across Baw Baw. 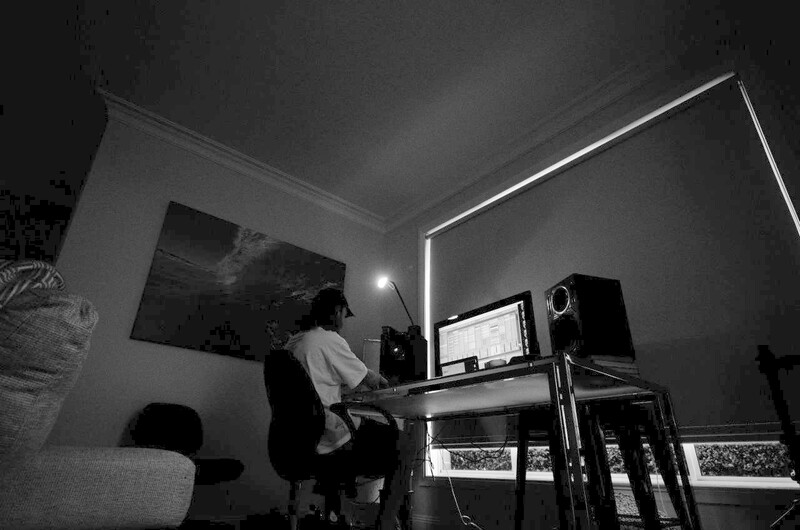 Baw Baw-based band Mercury White has announced a whole new album of content on its Facebook page. The announcement comes after the launch of EP Sophisticate late last year, which helped define the band’s new sound. A new album would be Mercury White’s first since its self titled release. It would also be the band’s first release since its bassist apparently left the band without being replaced. Drouin-based musician Cooper Dodge has also announced new material. Neither act has announced release dates for their new material, but you can keep updated by searching for both on Facebook.